The Little Prince has arrived.. It's a Boy!! 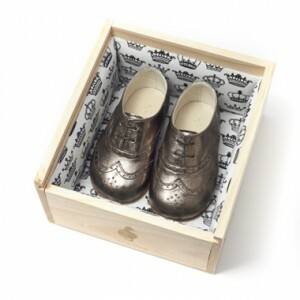 Welcome to the world little Prince and we hope to see you in some brogues especially designed to celebrate the event.